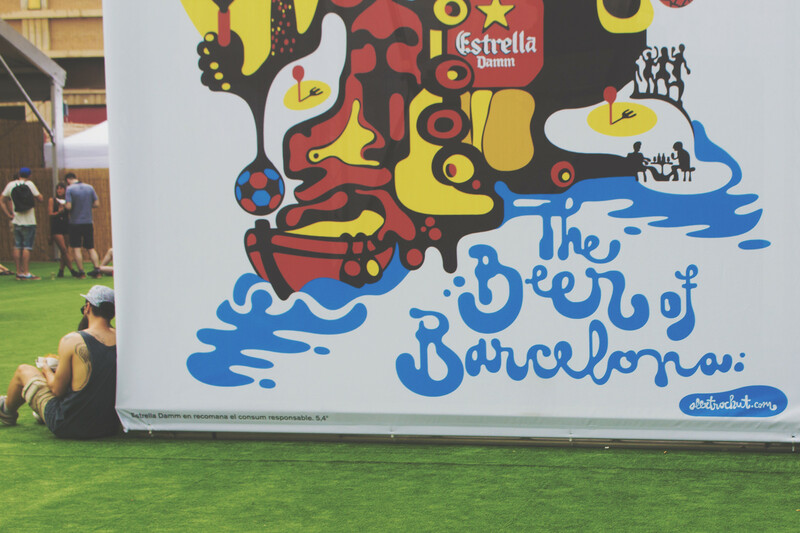 So the reason I was in Barcelona was to attend Sonar Festival with Bershka as well as do some street style bits for features in Grazia and Spanish Vogue. 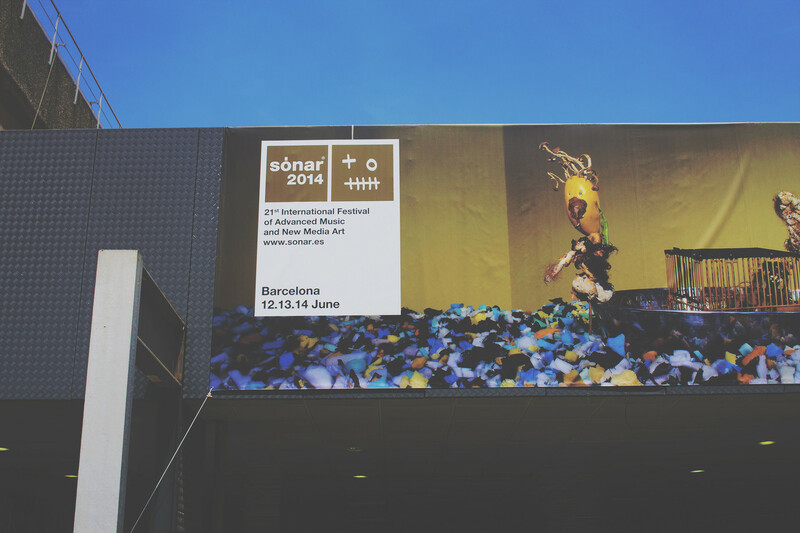 Sonar is a weird festival and unlike any of the others I've been to before. Like a mixture of electronic, house and all things a bit clubby. 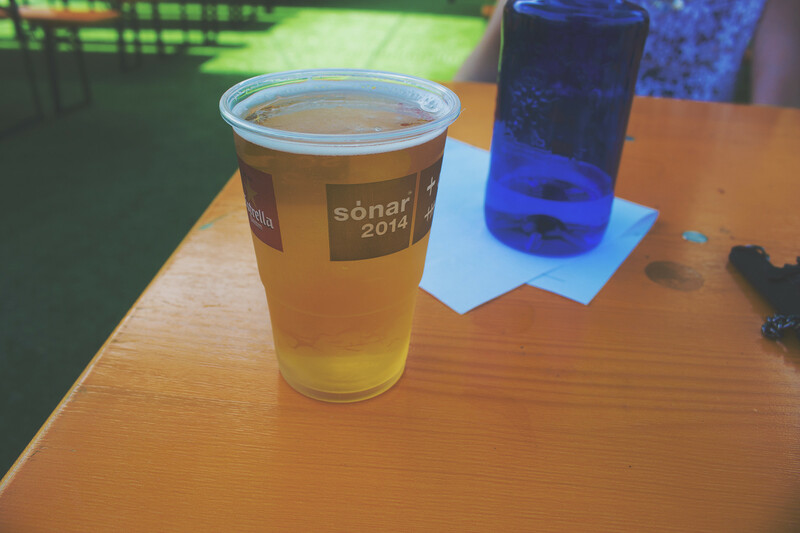 Sonar by day isnt anything like I imagined. It was a chill look at electronic music and nothing like the Ibiza-y vibe that I expected. Apparently Sonar by Night is a little bit more like that. But I didn't attend that part. I was shattered 90% of the time I was in Spain! It was a really fun day actually, a lot of the day music was a little bit more chilled out and easy listening than the boom of repetitive electronic bass. 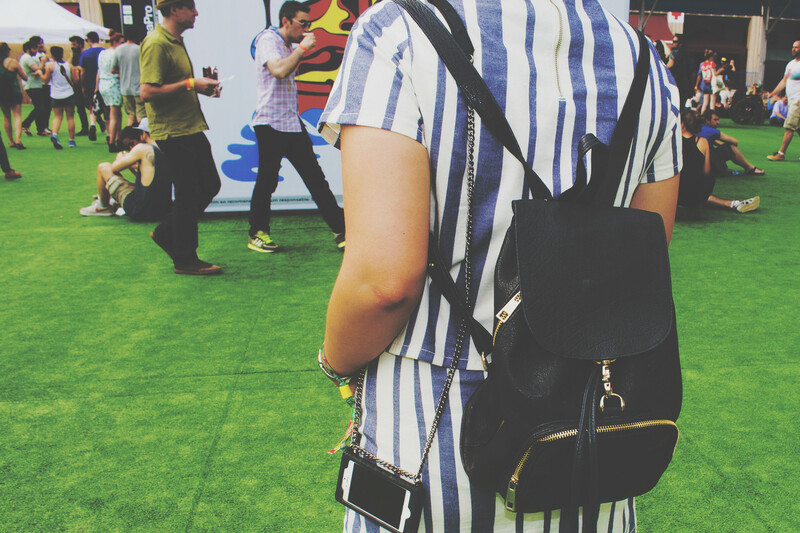 Where is you cell phone/purse thingy from? Looks like you had such a lovely time. love the top and shorts combo - such a striking print. These shots are so great! 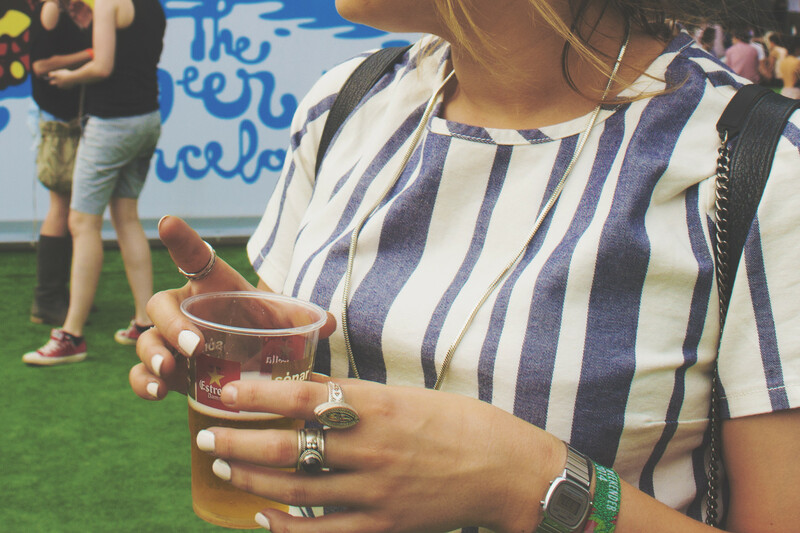 Looks like a great experience, we could do with some different festivals over here, shake the industry up a bit! 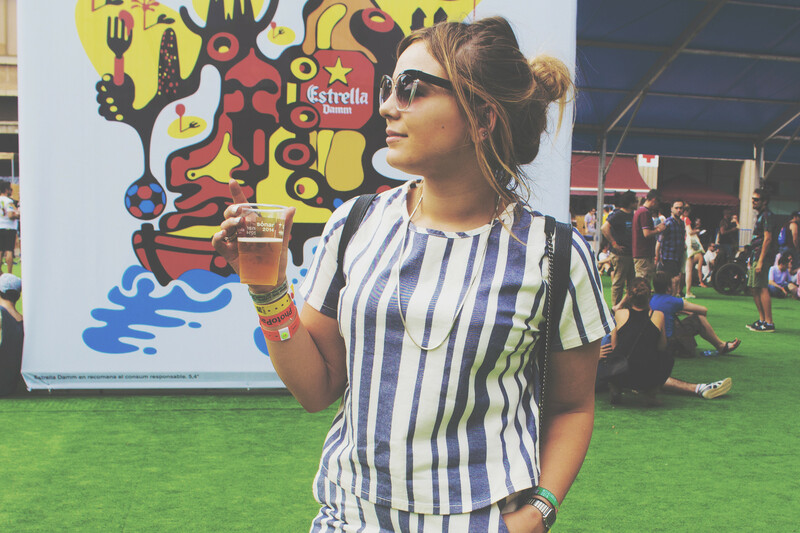 Love this outfit, the stripes look so cute! I love your two-piece and rings! I'd love to go to an international festival - I really hope you enjoy going to the long list you have lined up!! Love the outfit and the pictures are so awesome! 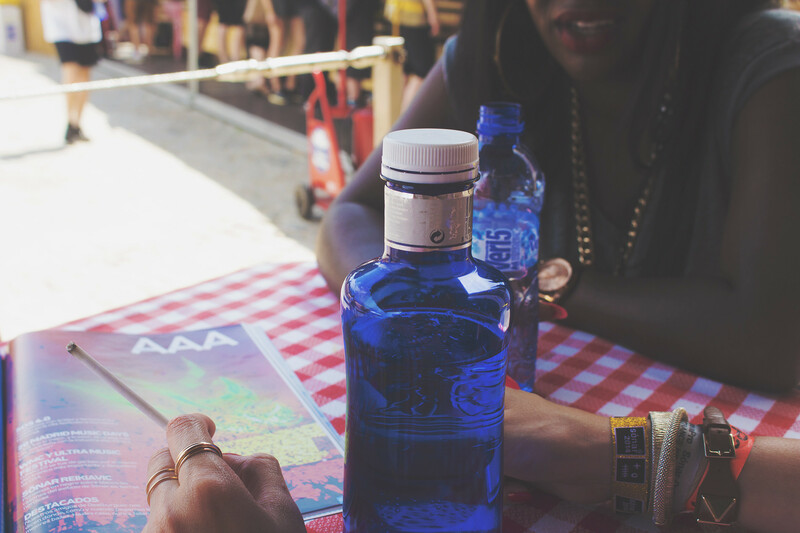 When I was in Madrid I bought a water bottle like the one you showed, I found them so cool! Love your outfit, sounds lovely! Beautiful post, pics are great and seems so chilled! 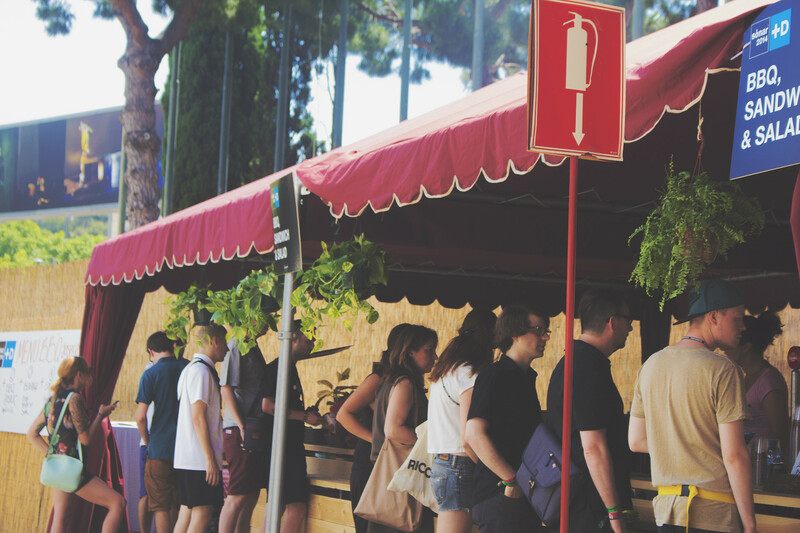 I'd love to visit Barcelona, not sure if Sonar festival sounds like my thang but it looks likes an interesting place :) Love you co-ords! oh dang the white and blue vertical stripe! takes me wayyyy back!! the sandals are so cute! love love love the outfit lily! Really love this outfit. Love the stripes!! It seems like so much fun ! Love the pictures too ! Love these photos, it sounds like you had an amazing time. Your outfit is so pretty :)! This sounds so fun & i love your coord! Loved the dress and the colour combination. This is amazing for the summer. Looking really cool. lovely pictures, I love all of your jewellery! 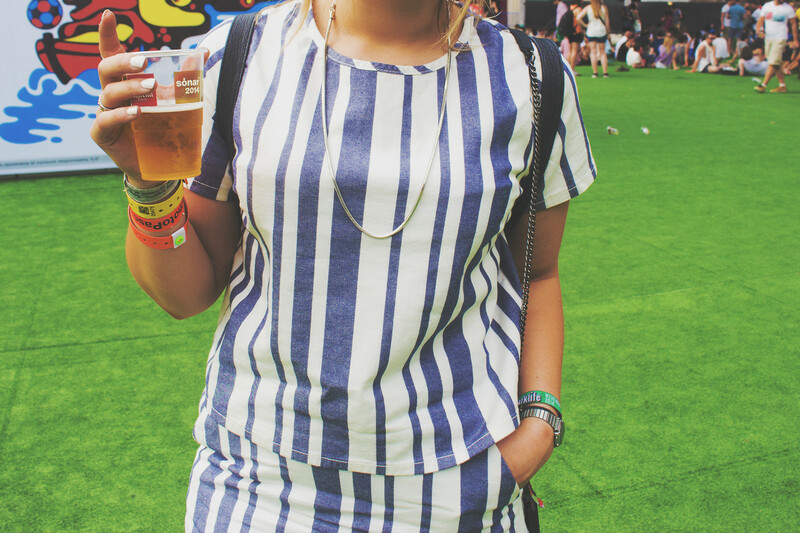 Nautical stripes are so summery ^^ hope you had a lovely time, Lily.